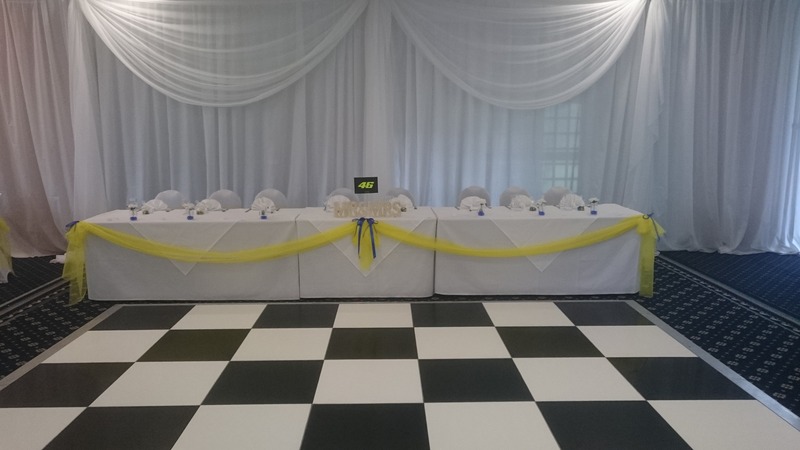 Other sizes available including rectangles, we can also do inverse corners or work around pillars etc. 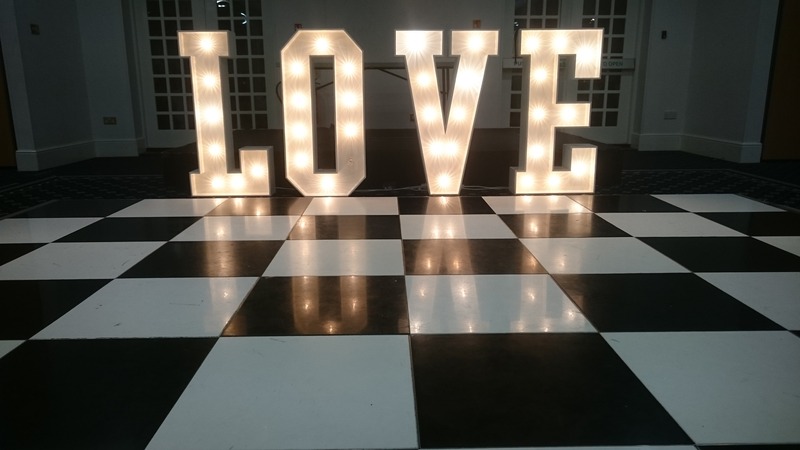 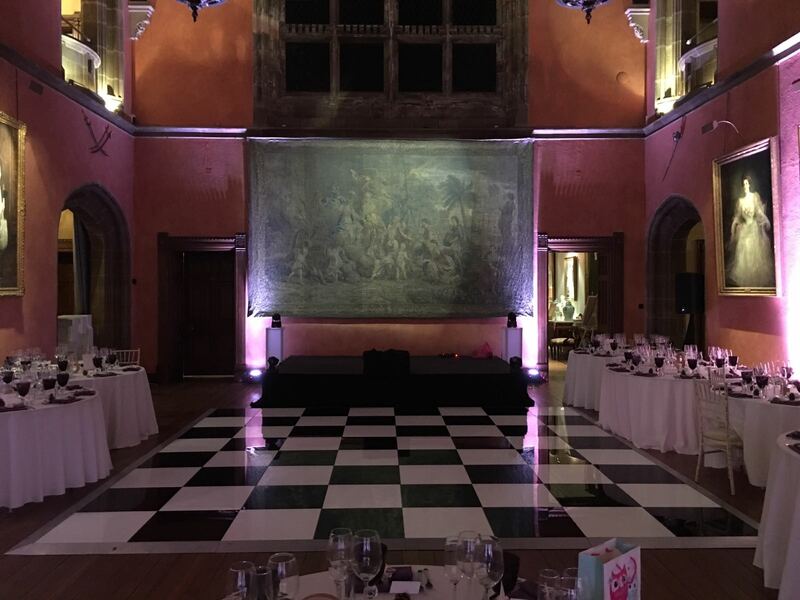 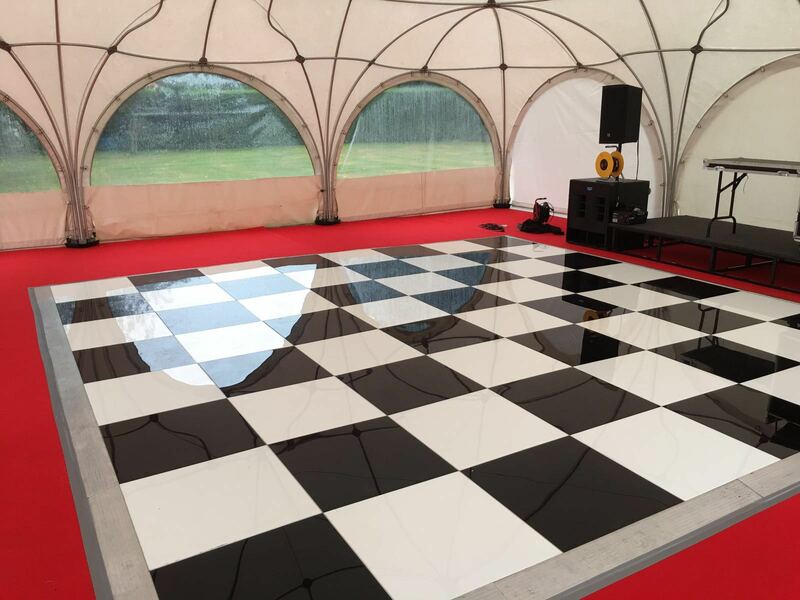 Our UK Made Black & White dancefloor empowers any venue with a sleek and professional dance floor solution. 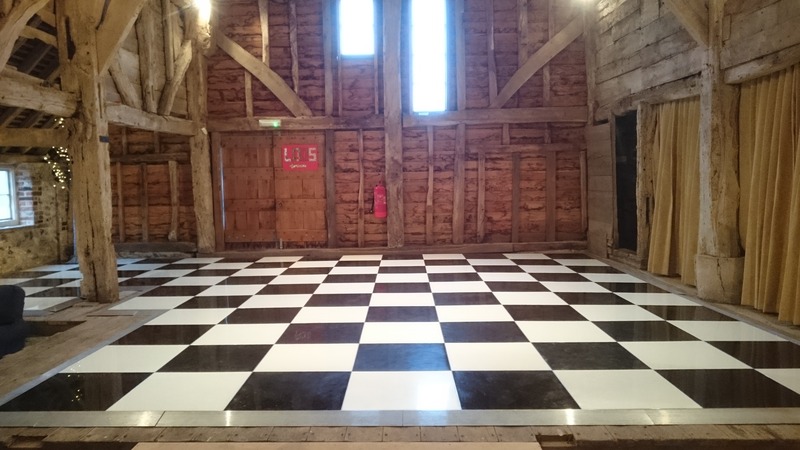 Made up of 4’ x 2’ and 2’ x 2’ panels, the floor is only an incredible 28mm thick! 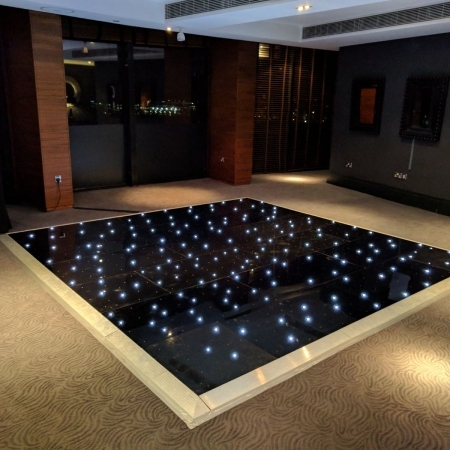 Our acrylic dance floor is made with an exterior grade plywood base and stands on aluminium battens giving a slightly ‘sprung’ effect to the floor. 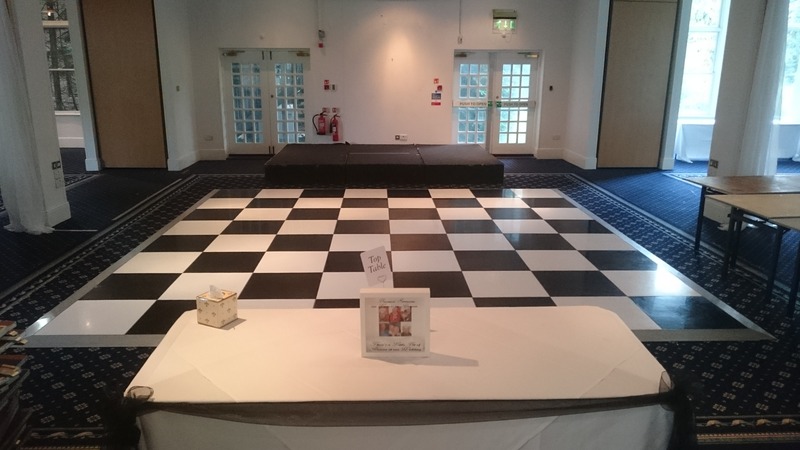 The 5” wide ramped aluminium edging finishes the floor and provides easy access and egress. 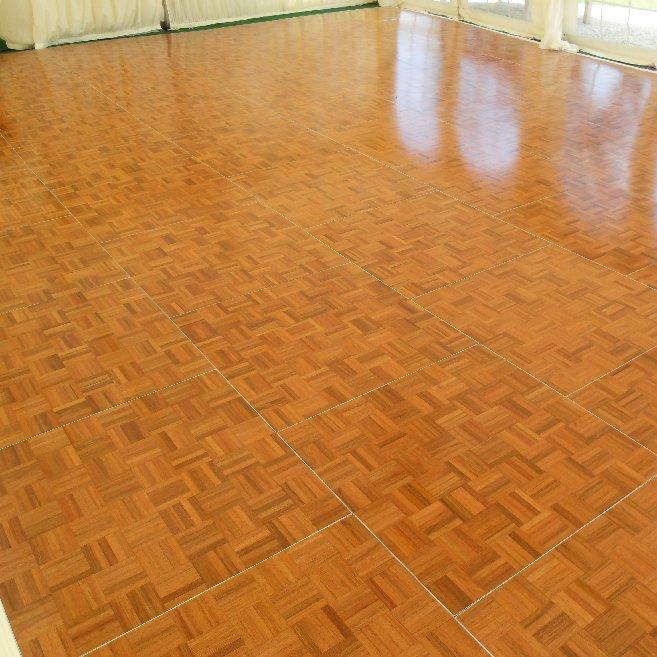 Before each hire the dancefloor is cleaned and polished, removing any spec of dirt or shoemarks. 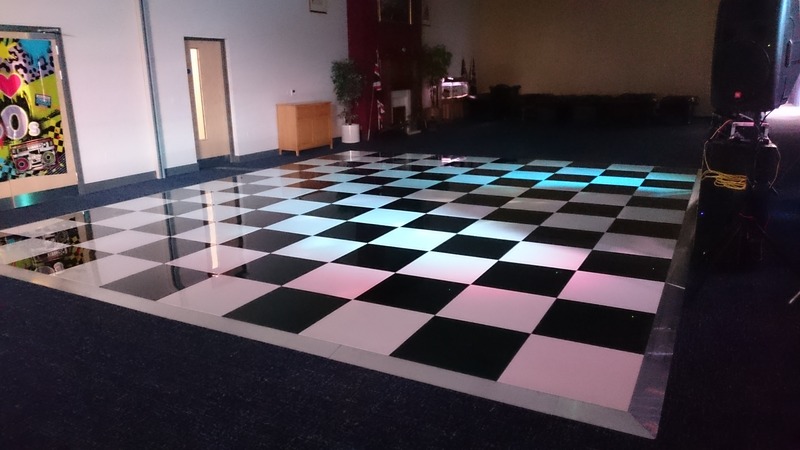 The dance floor surface is made from very hard-wearing, 6mm cast acrylic. 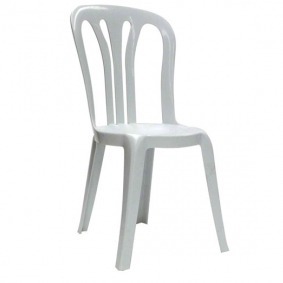 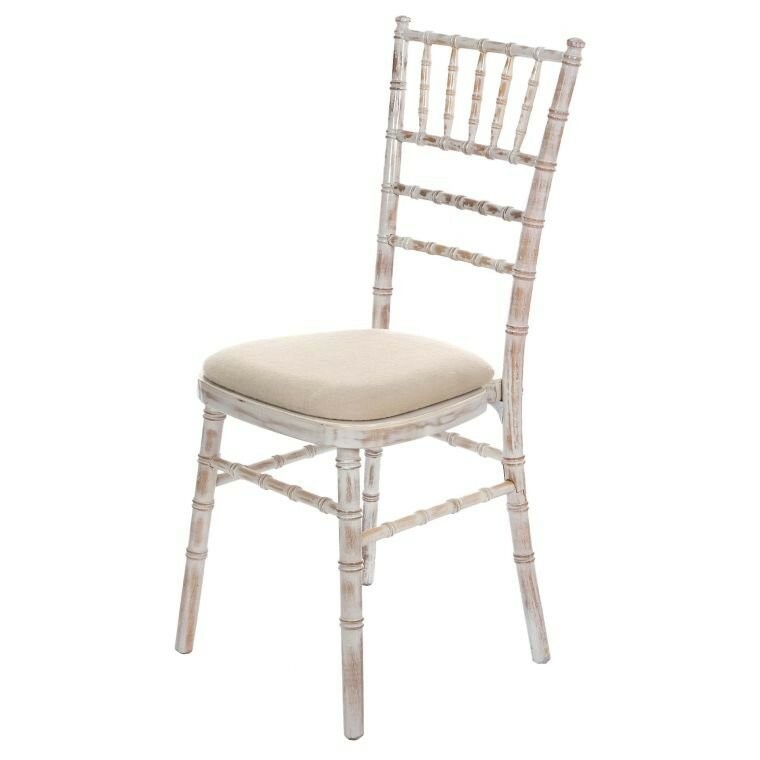 This is solid-colour throughout and endures the abuses of its purpose very well.